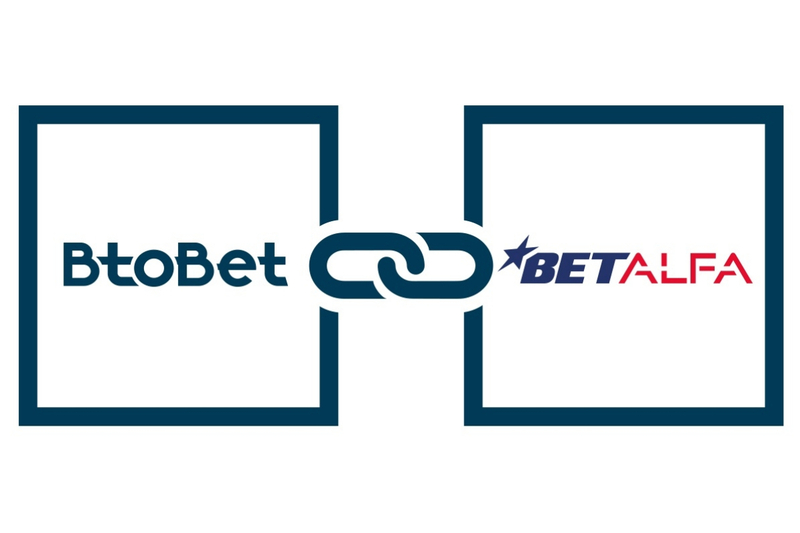 BtoBet has furthered its leadership status in the Latin American region, particularly in Colombia, with the launch of “Betalfa.co”. Betalfa was recently granted the the 13th licensing agreement by Colombia’s Coljuegos, the national gambling regulatory authority, to start operating its online iGaming activity. Daniela Gutiérrez, Betalfa’s Marketing Director, stated that the decision of having the right technological partner assisting them in all aspects of their operations was a very important decision for the company. 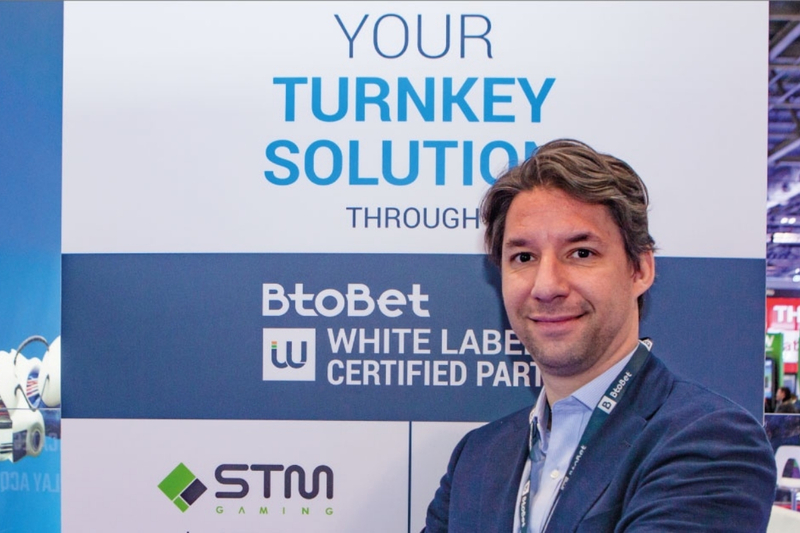 “Having a deep knowledge of the Colombian market and strong presence in Latam, BtoBet was the ideal partner to support us with our operation. 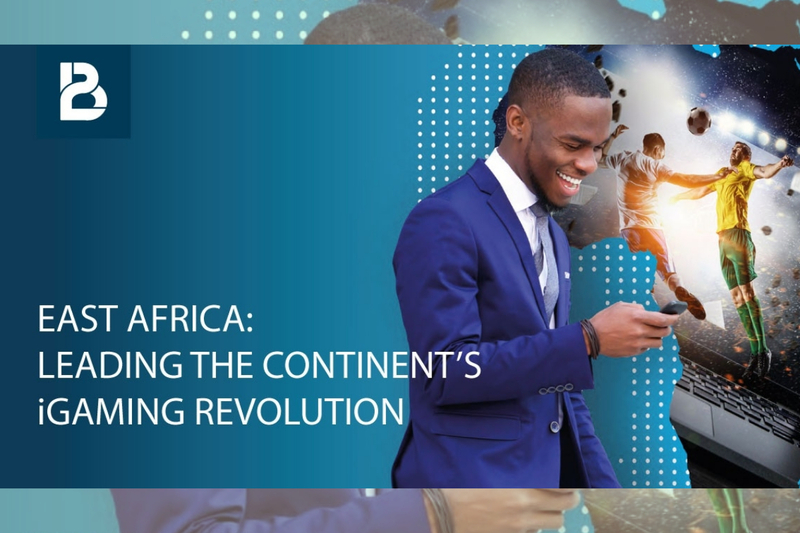 Their experience in the region definitely helped us tackle all teething problems in the most appropriate way, considerably reducing the time to go live.” Gutiérrez further added that considering the fast and constantly evolving context of the iGaming industry, BtoBet will enable the company to be constantly updated with the latest technology. 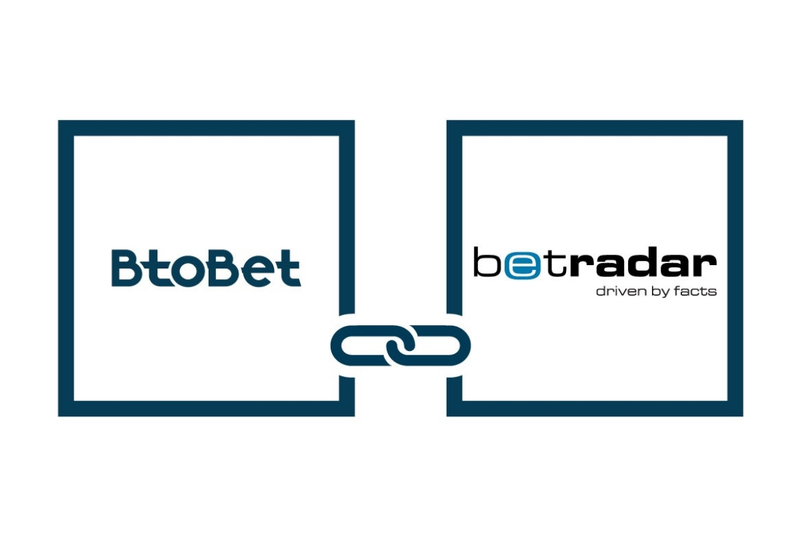 Sabrina Solda’, BtoBet’s Chief Marketing Officer, stated that she envisaged a bright future for the partnership, with both companies sharing the common goal of anticipating the players’ needs and delivering a personalized and tailored experience for the Colombian market . Commenting on the company’s ever bigger presence in the Latin American region, Solda’ added that BtoBet is considered a leader in Latam, putting at the disposal of their partners not only the most innovative technological solutions on the market, but also the necessary know-how to achieve results in such a demanding, evolving and growing market.